In the year 200X, the robot Rock, a project by Dr. Thomas Light, was created. What followed in the series was a close sister named Roll, along with eight (six in the original) industrial brothers. It was an age where humans live side-by-side with robots. However, Dr. Light's rival, Dr. Wily, revolted and took Light's creations for himself, leaving the "useless" robots Rock and Roll. He reprogrammed those robots and used them in a robotic army to take over the world. Just when things looked bleak, Rock volunteered to be converted into a fighting robot. 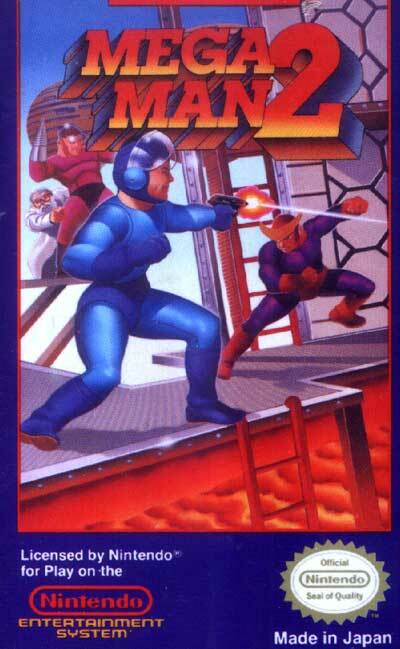 In this form, he became known as Mega Man.